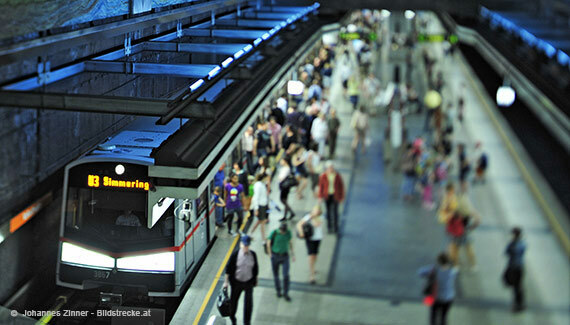 Wiener Linien are the first choice when it comes to mobility within the metropolis of Vienna. 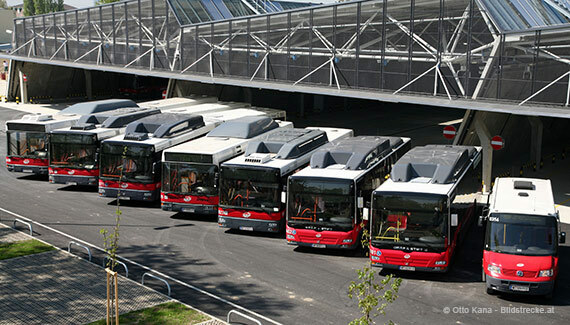 The company even sets new standards internationally for an integrated and modern public transport management. 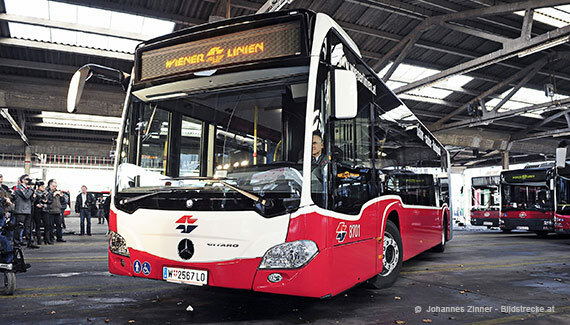 Wiener Linien are focused on customer satisfaction and committed to provide the best possible service. The combination of its high level customer service, favourable ticket prices and not least its awareness of social and environmental responsibility, leads to the great success of the Wiener Linien. 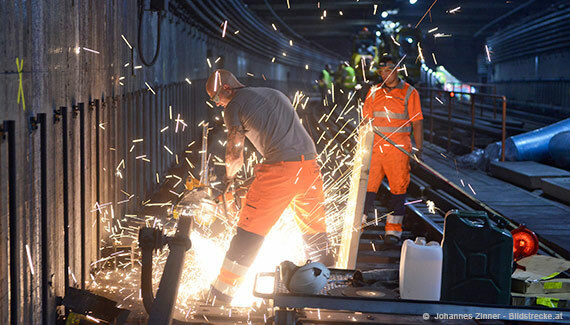 With more than 8,750 employees Wiener Linien are one of Vienna’s major employers. The Staff from 27 different countries is just as diverse as the City itself. They work in dozens of different professions such as mechanics, technicians, electricians, station supervisors or demand planner. Their dedication around the clock is contributing to the maintenance of a city worth living in. 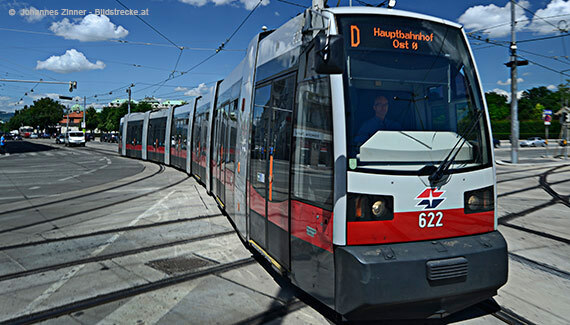 Wiener Linien conduct five underground lines, 29 tram and 127 bus routes in the Vienna city area. The well efficient network is approx. 1,150 km long and has about 5,450 stops, and transported over 939 million passengers in 2015. 39% of all trips made by the Viennese are made by public transport, which puts the car usage (27 %) clearly on second place. 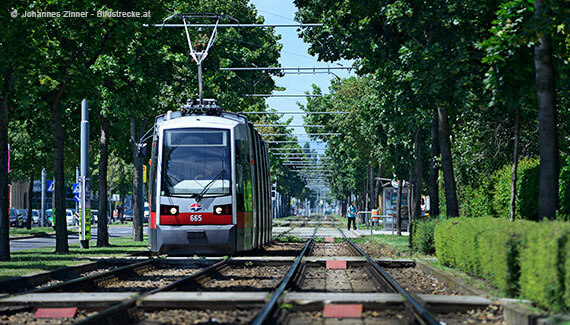 All services of Wiener Linien ensure that the mobility requirements of the city of Vienna and the satisfaction of the passengers are met in the best possible way. 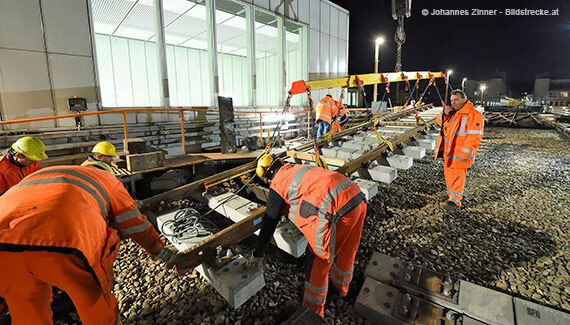 Wiener Linien does this by working on continuous development of their services and their targeted innovations and improvements. Wiener Linien’s success is also testified by the impressive number of 700,000 annual pass holders. Wiener Linien move more than 2.5 million people a day quickly, safely and reliably from A to B and also rank among the best international urban mobility service providers. Our more than 8.700 employees make a major contribution every day to the quality of living in Vienna. In order to ensure this for the future generations, we invest into the development of our network and the modernisation of our fleet. We are glad to be awarded and appreciate this as recognition of our success.